As the wearer of many hats – program coordinator, grant writer, press agent, accountant, teacher, film editor, and more – Angela Stamps, who is also a bike commuter, has her hands full. While the demands on Stamps are many, so are the rewards. She runs Flint-based Kentakee Athletic & Social Clubs, an organization she founded in 2008 to offer athletic and education activities to children and teens living in underserved communities. 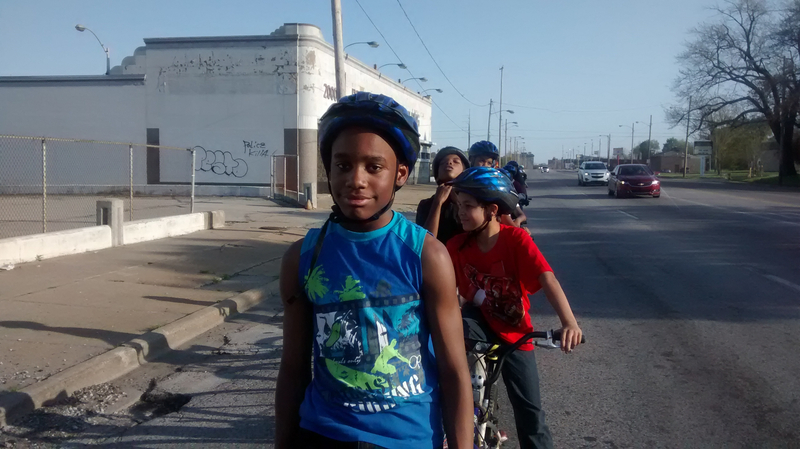 This May launched the season’s first session of the Berston Bicycle Club, a Kentakee weekly riding club for children ages 10 to 17. 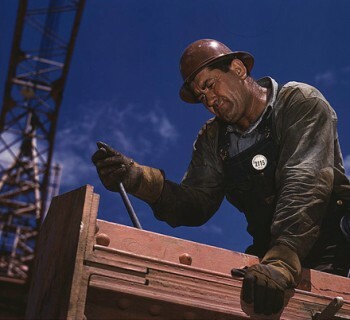 As a result, activities are in especially high gear. Berston Bicycle Club is a nine-week program that meets three times per week from 4:00 to 7:00 p.m. at Berston Field House on the north side of Flint. The kids choose a bike and helmet and make sure the bike is working properly. They participate in a quick bicycle safety lesson on a topic like how to wear a helmet properly, how to change a flat tire, or what to carry at all times. Just before 5:00, the participants, along with paid sweepers, volunteers and sometimes parents, take off and ride to the destination of the week. 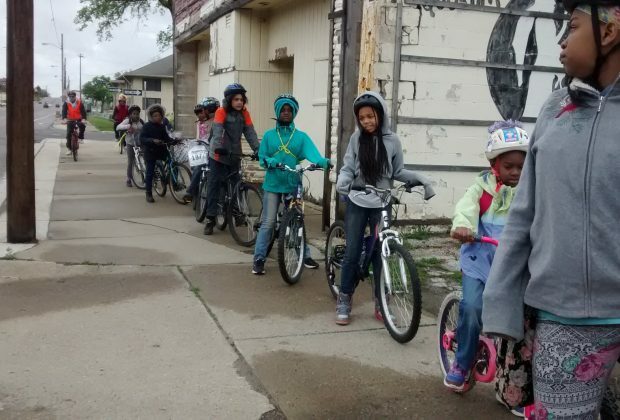 “I think the biggest take-aways for the kids are that there are so many places in Flint they have never seen, that they are capable of achieving much more than they could after attending and completing class, that they are smarter than they think, and that they did not know biking could be so much fun,” says Stamps. Stamps says that there are many repeat bike club members who return because they have a good time riding and see interesting sites. Most of the youth are not involved in other activities. Stamps is particularly fired up about this spring’s bike club members, who are one of the hardest working groups she’s had. On the first day of the club, it was cold and raining. “We always use the democratic process to decide what we want to do in these situations,” says Stamps. “I was completely surprised when they decided they wanted to ride.” She projects this group will ride 270 miles in nine weeks, which is an accomplishment yet to be achieved by previous groups. Stamps started riding her bike while living in California. “How I got into biking is happenstance and serendipity combined,” says Stamps whose car was repossessed while she was putting herself through school. Her boyfriend gave her a bike, and she used that and public transportation to get around. Her body transformed, her mental energy shifted, and she created Kentakee, originally planned to reach teens in Los Angeles with health and fitness programming. 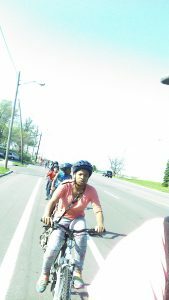 She ended up back home in Flint in 2010 and was encouraged to bring biking to local kids. The program has really taken off and gained backing from the community. 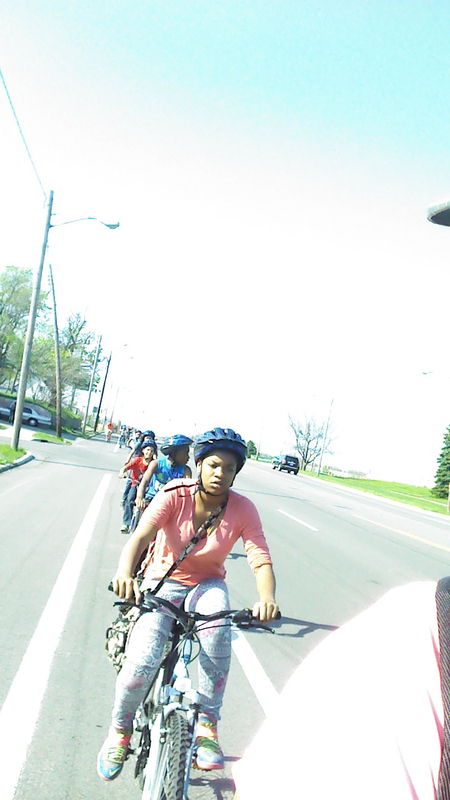 Since starting Berston Bicycle Club in 2012, Stamps has seen new bike lanes open in Flint. She’s seen a community welcome her program and donate so many bikes that she no longer needs to purchase bikes for the program’s loaner fleet. 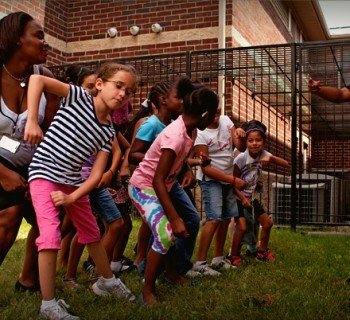 She’s seen participating youth grow into independent and creative thinkers. And, most importantly, she’s witnessed kids’ worlds burst open as they explore the city on two wheels. TAKE ACTION: Help Berston Bicycle Club! Volunteer bike mechanics and ride volunteers are needed. More ideas here. Doing Away With Gas Tax?